If anyone is available, I still need one volunteer to meet me in Camberley to load up the laser. what time? I'm available from 17:00 onwards. 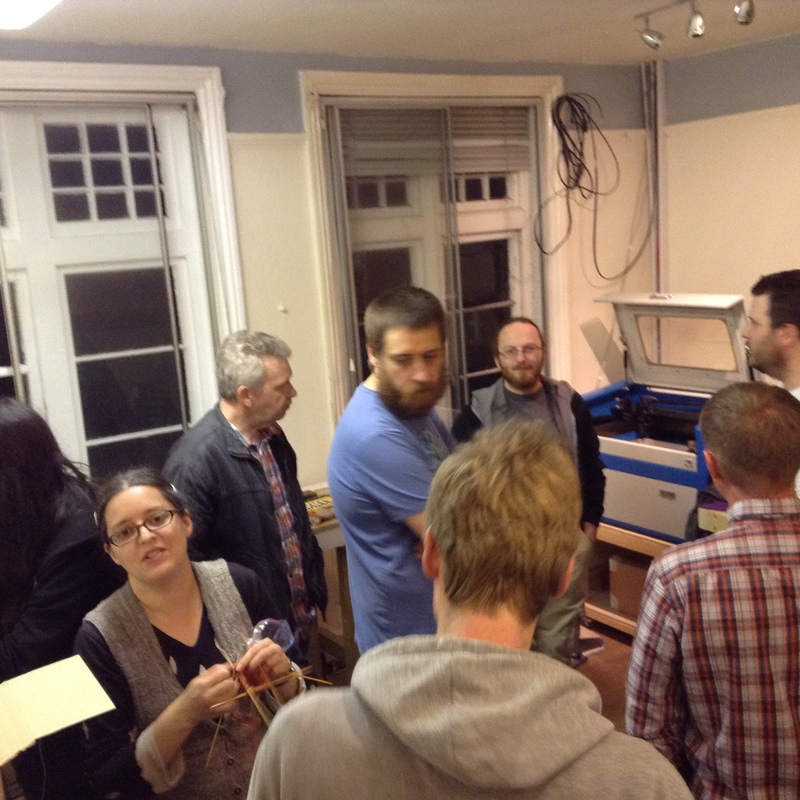 A busy evening at the space , the laser cutter came along for the evening too !